Freshness with flavor is our focus. 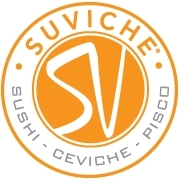 At Suviche we offer a variety of beautifully crafted and explosively flavorful sushi rolls, ceviches and other Peruvian specialties. We are especially proud of the light and healthier nature of many of our recipes, always featuring the freshest of ingredients. A true Culinary Mindbomb! 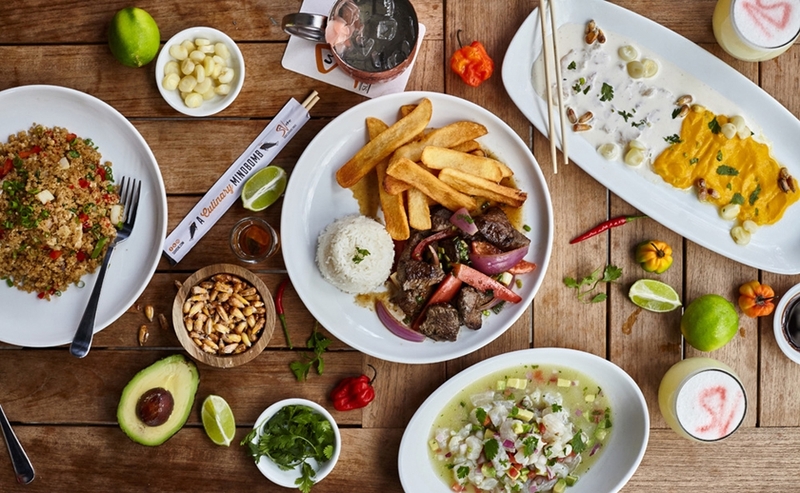 In select locations we are also home to the first Pisco Bar in South Florida, featuring home-made infusions with fresh herbs, fruits and spices.